What does it take for you to become more visible?? Video! I have spent thousands of hours making videos. I have worked with big name brands like Hobby Lobby, and now I’m going to teach YOU how I’ve done it. 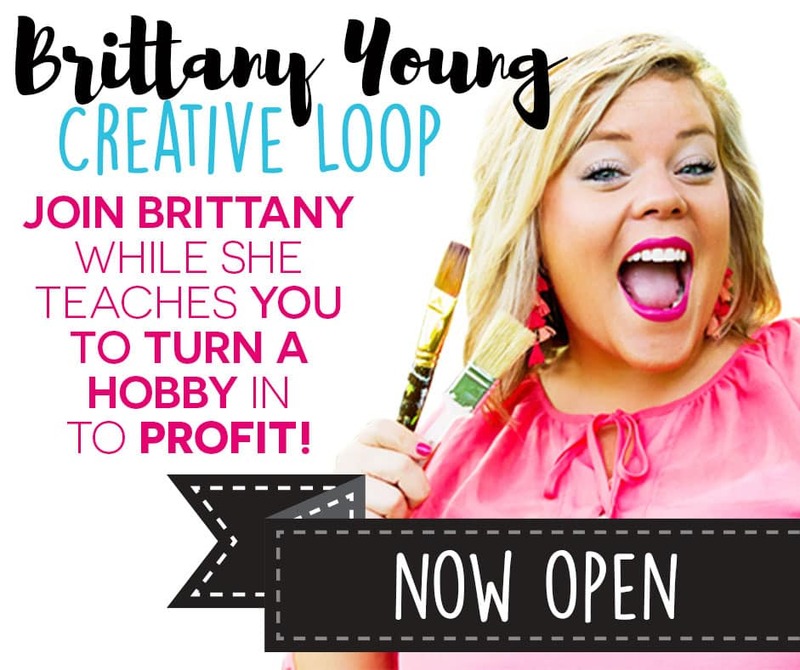 November 2016, I am revealing the secrets to my online video empire in my Creative Loop Group. 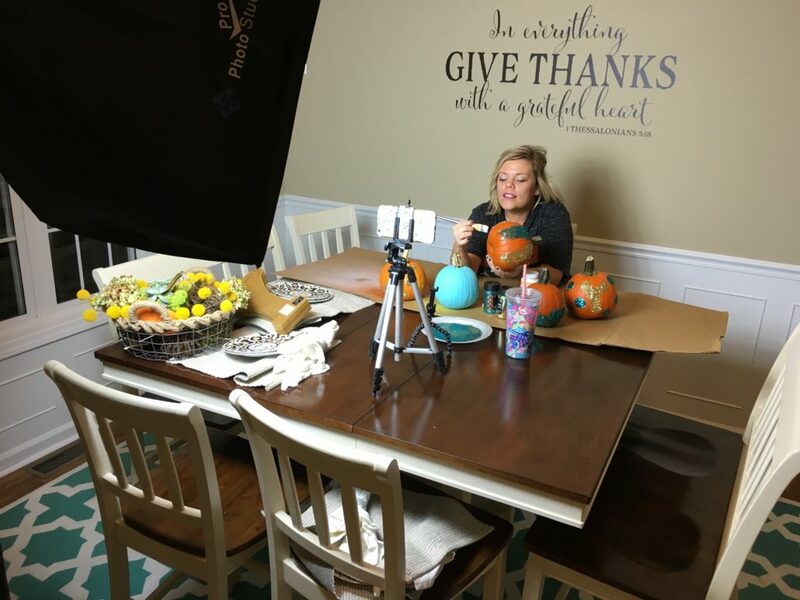 I am on a mission to help creative entrepreneurs learn the art of DIY video so they can stop hiding and start standing out! 5. Live Q&A where you can ask me anything!! Lights! Camera! Action! Join my group of powerful women changing the way they do business! https://www.certifiedcelebrator.com/wp-content/uploads/2016/10/IMG_7337.jpg 3024 4032 Brittany Young https://www.certifiedcelebrator.com/wp-content/uploads/2019/03/BY-logo-340px.png Brittany Young2016-10-26 04:00:582018-06-11 08:56:30Create Your Video Empire!